In the spring of 2017, my family and I relocated from Portland, Oregon, USA to Utrecht, Netherlands. With research and ultimately, an intuitive decision, we chose Utrecht as the next place to call home. Since we came for an adventure, rather than a job, it opened up a sense of possibility and reinvention for us. We have since established our businesses. I went back to my coaching and intuition roots, as it's what I love to do and have over 15 years in this industry. Paul is a Native English Copywriter for Dutch businesses & beyond. Inspired by this big move, I founded passion projects related to life as an expat. 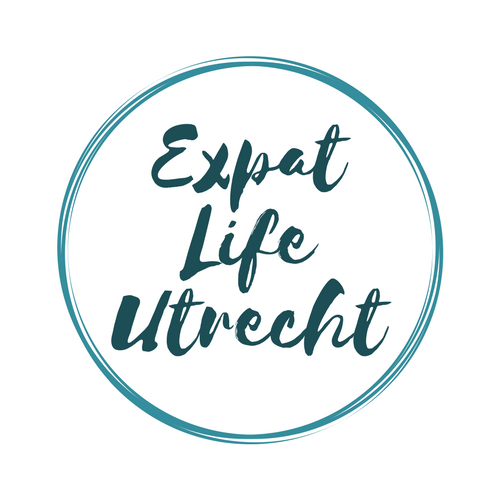 Expat Life Utrecht is a podcast launching in the Fall 2018. If you're local to Utrecht and would like to be a guest, fill out your interest here. Utrecht Skillshare & Utrecht Mamas Skillshare are my other projects, where we focus on creating community through learning. All members are invited to be hosts and guests, where we share our skills, interests, passions, talents, and culture through informal classes. A bi-weekly podcast highlighting stories of the broad and diverse international expat community located in the heart of the Netherlands - Utrecht. We cover topics like belonging, career reinvention, redefining identity and home, and much more. Learn about the cultures we come from, our experience as expats, and what we love about this city. Launching Fall 2018. The motto here is to create community through learning. Members are invited to be hosts and participants, sharing knowledge, culture, passions, interests, and skills. Classes have included Photography, Personal Styling, Indian Cooking, How to Change Your Life, & more. There is a parent focused group as well as one for non-parents. FREE! My husband Paul and I were interviewed about our experience as expats and our impression of Utrecht. 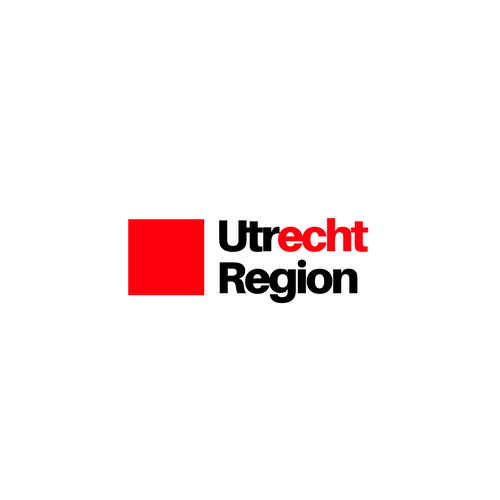 It is featured on the Utrecht Region website. You'll also find a few blog posts from me about my favorite spots and good experiences in this new city of ours. Here's one about an unexpected find of a community garden. And another on a brunch you need to eat!